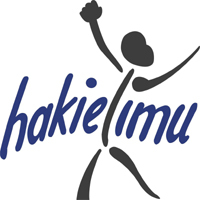 To strengthen HakiElimu's ability to create evidence and capturing results. He/she will design and oversee the MEAL system, manages MEAL staff, develop and implement a realistic MEAL framework which will enable HakiElimu to track progress, assess impact, make adjustments and discover unplanned effects of its programs. The MEAL Manager will also participate in programme designing, proposal writing, designing of accountability systems for all - HakiElimu field operations and specific programs components. iii. Excellent research skills, conceptual and analytical skills, creativity, ability to see the big picture', to synthesize and understand complex issues quickly.